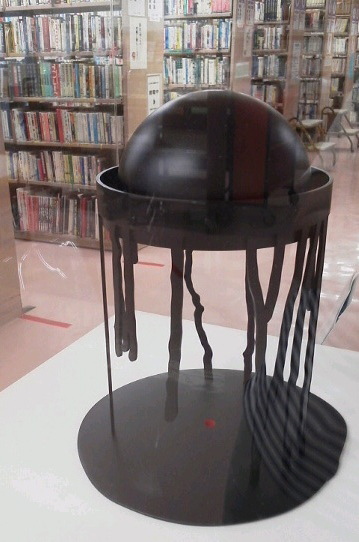 Tamagawadai Library in Setagaya-ku, Tokyo. A few days ago I stayed at Izu-nagaoka for catching beetles. The owner of the 200 years old house is a 88 years old man who is still working at tangerine orchard. He told me that he was in Hiroshima at 8: 15 am on Aug. 6th, 1945. He was only 2.5 km away from the center of the explosion. He saw the building was swelled and exploded. He stood in extraordinary silence and the city was vanished.